The present study concerns the educational design and focuses especially on sustainable design in Finnish culture. Therefore, the role of the kantele in Finnish education as well as design practices and its development in Finnish kantele design is introduced. can ring as long as possible or until they are played again. That makes the sound lasting longer and creates a hum and rattle ñ an important element of the musical tissue. Because of the variety of kanteles, there are also many other playing techniques today. 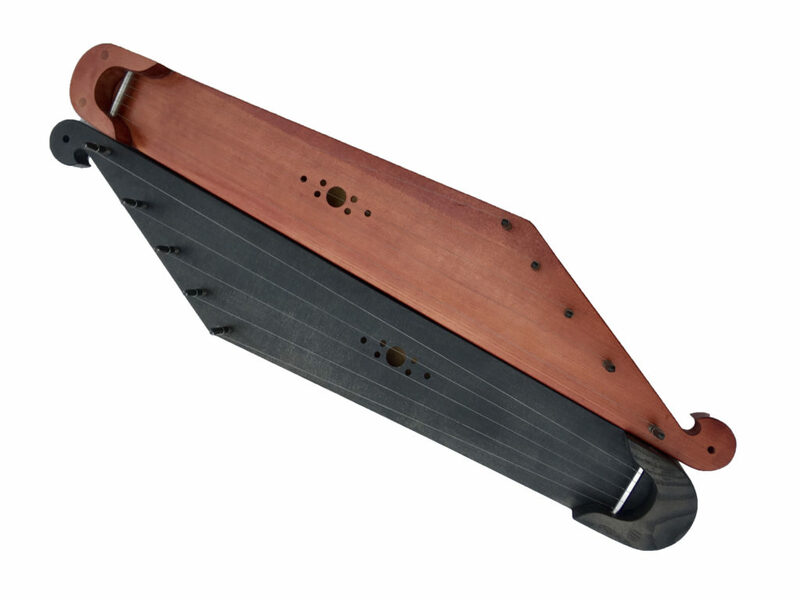 The five-string kantele is a great instrument to begin with because of its suitable size, gentle sound and tuning close to the central register of the human voice. Playing a chord is also quite easy, even for small children, so the kantele makes playing fun and interesting. Playing the five-string kantele began in the kindergartens and schools in the 1980s. The so-called ìberry chordsî (I=strawberry, V=blueberry, IV=cloudberry), which are, nowadays, commonly used, were invented by kindergarten teacher, Maija Simojoki, who also published the first kantele tutorials together with Ritva Ollaranta. 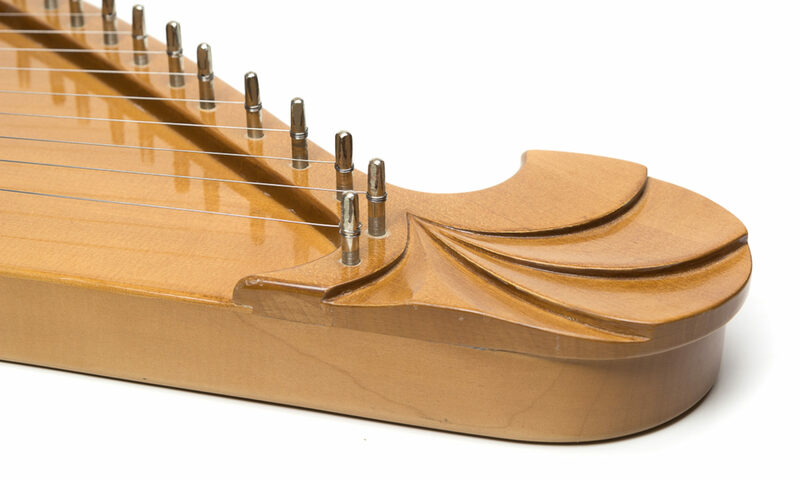 In early music education, the five-string kantele has become one of the most popular instruments. It can be used as an accompaniment instrument, played by the teacher, or played by the children. The kantele can be played even in infant music groups, but it is most commonly used with the children aged six years and older. Previous PostPrevious Have a great start to a great year!